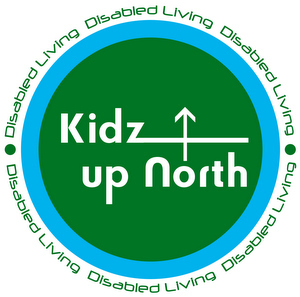 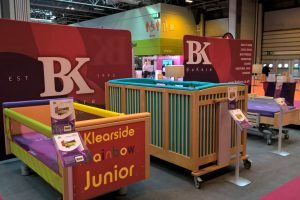 One of the largest, UK exhibitions dedicated to children and young adults with disabilities and additional needs, their families, carers and the professionals who work with them. 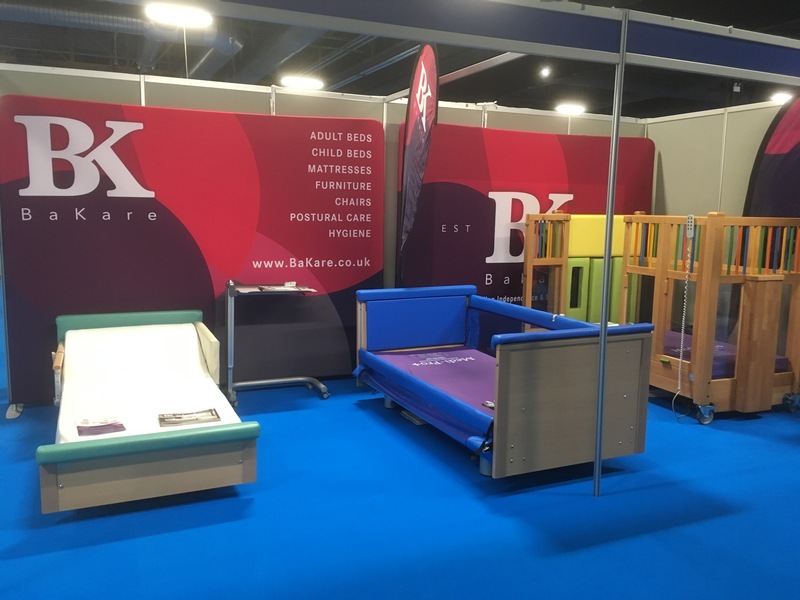 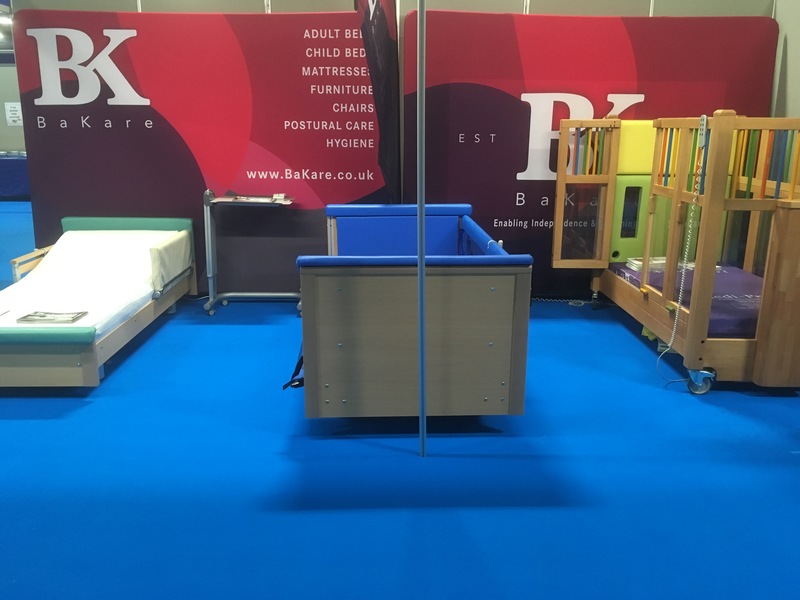 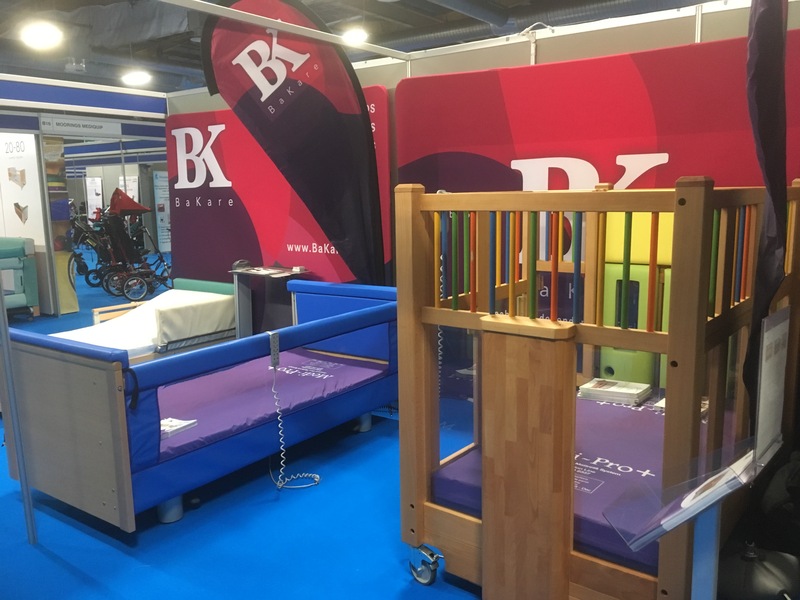 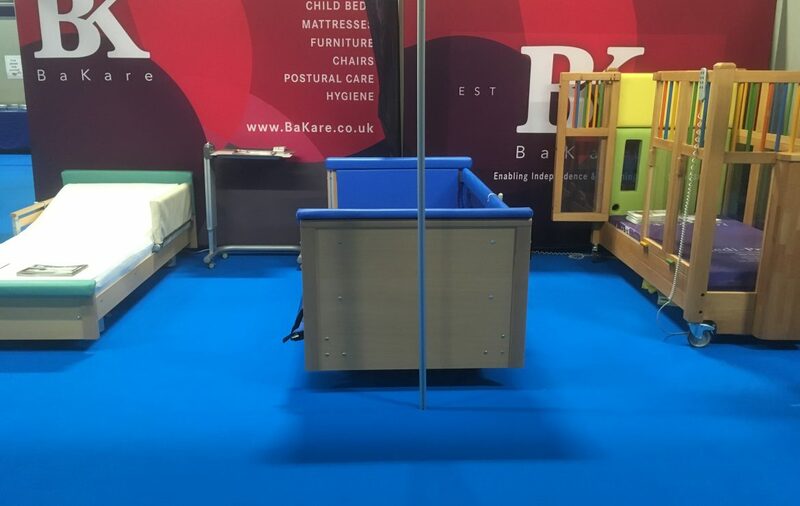 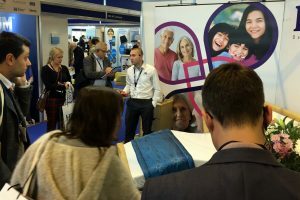 BaKare Beds once again exhibited at the Kidz to Adultz North Exhibition in Manchester. 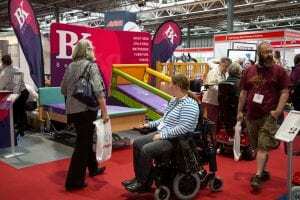 A great show & we’d like to thank visitors, event management and our staff all who made this great event possible.